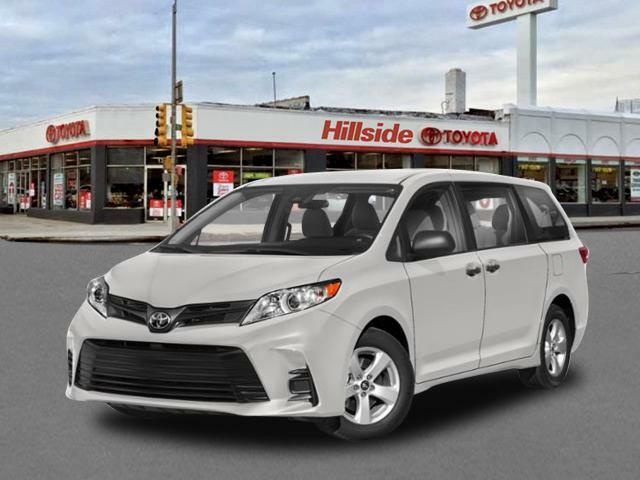 2019 Toyota Sienna for sale in Long Island, Queens & Staten Island, New York 5TDZZ3DC8KS005918 - Titan Motor Group. 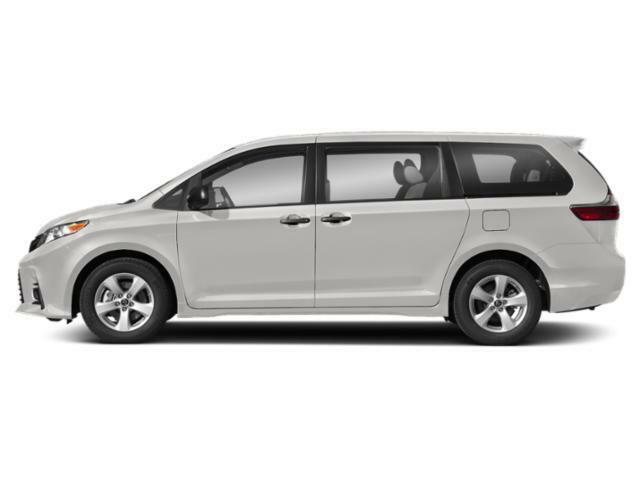 This 2019 Toyota Sienna L is offered to you for sale by Titan Hillside Toyota. This Toyota includes: 50 STATE EMISSIONS *Note - For third party subscriptions or services, please contact the dealer for more information. * You could keep looking, but why? You've found the perfect vehicle right here. You can finally stop searching... You've found the one you've been looking for. 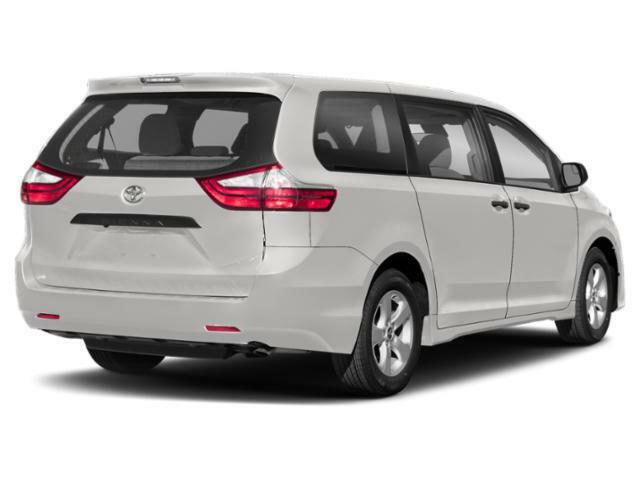 The Toyota Sienna L will provide you with everything you have always wanted in a car -- Quality, Reliability, and Character.